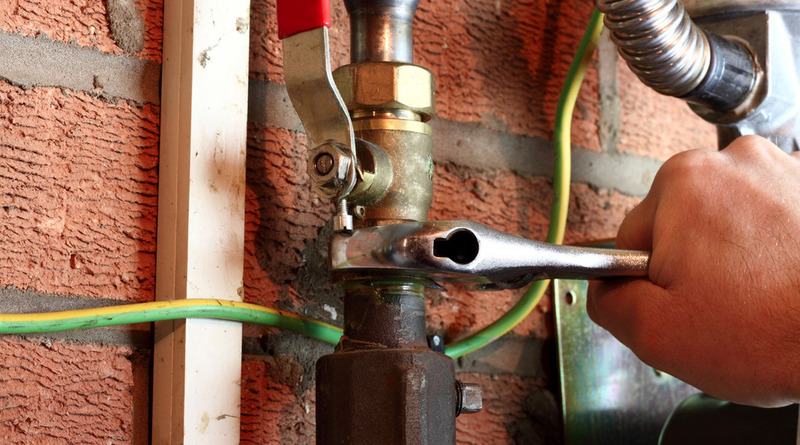 At Northampton H2o Ltd we provide Gas Safe registered engineers only to carry out gas work. Any engineer who attends will have the necessary Gas Safe ID on them at all times and their details can be verified on the gas safe website. Gas safe does not only mean gas, it encompasses all & any works associated, for example the fumes from a flue or ventilation requirements for a gas fire. We also carry on our vehicles flue gas analysers; these enable our engineers to read a multitude of equations from flue gasses alone, such as boiler efficiency to safe CO ratios. Our engineers have undergone in depth training and are re-evaluated every 5 years; we also receive regular publications to keep us up to date with any regulation changes.